SPECIAL! 2 for $54.94 on shop decks for a limited time! 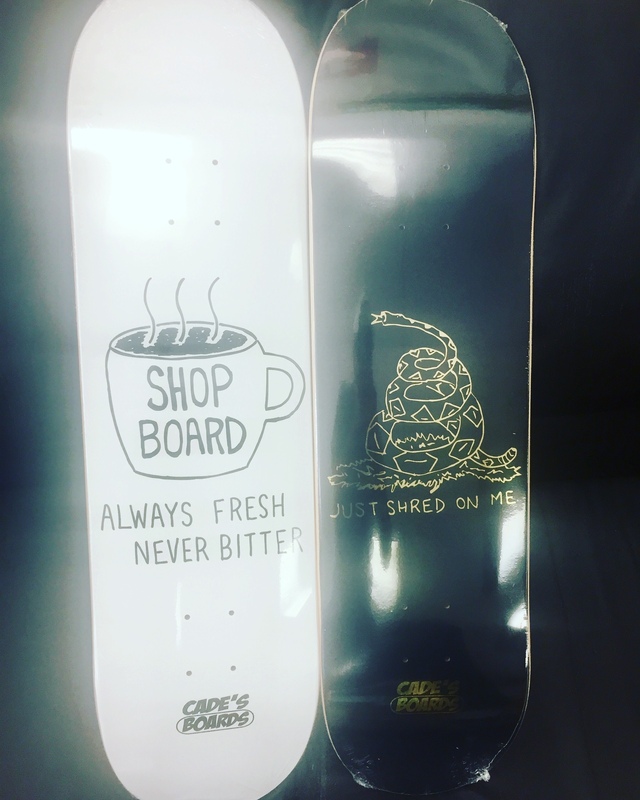 2 shop decks for the price of one pro deck! Ask for it!